Amy was meant to be frozen, along with he parents for 300 years, however, Amy is awoken early on a ship. She meets Elder: A leader in training, and many other characters. She is different than the others on the ship, and she is slowly learning to adapt herself. However, someone is disconnecting and unfreezing people. Who is it, and why are they doing it? Can Amy and Elder set off to finding the culprit, before it's too late? I purchased this book myself to read, and I was so excited to start this series. 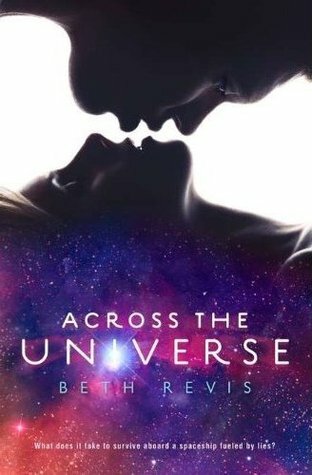 Across the Universe is the first book in a trilogy and I really liked it. As of late, I've been really into science fiction and distopian novels. I think that may be because it's interesting how authors interpret things that may happen in the future, etc. I loved how the story went from Amy and Elder's perspectives throughout the story, so you get it from both points of view on the characters feelings. Amy comes across as quite a lonely character. She loves her parents dearly, and without them, she feels as if she is nothing. She wants to be with them, so when she wakes up early, she's alone on a ship where she knows no one. Enter Elder; who is a leader in training. He is fascinated by Amy and wants to be by her side. Both these characters connections I adored. Throughout the story, it was making me feel all sorts of emotions. I felt sorry for Amy who was all alone, I was really curious who the mystery murderer was, and angry towards the character Eldest. Altogether, it was a fantastic novel that kept me interested throughout. Even the beginning went head first into the story, and the ending leaves me wanting to read the next book in the series. I really love the cover to this edition of the book. 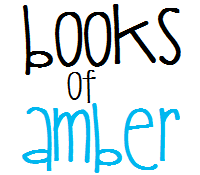 You see the two faces - obviously representing Eldest and Amy the main characters - and the stars shimmering around them. Overall I give this book five stars because I really enjoyed the story, and the writing style and events had me gripped. The hidden mysteries were pulling me along whilst reading. If you like science fiction or distopian novels, then definitely give this a go. Loved it! It had great Cliffhangers.